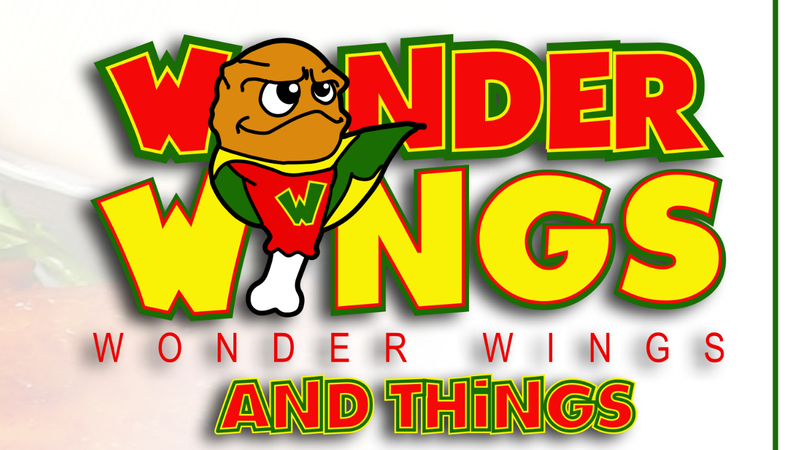 Wonder Wings and Things food truck has graciously rearranged their schedule to be at the Battle For The Bell. We will now have our food truck and ice cream. 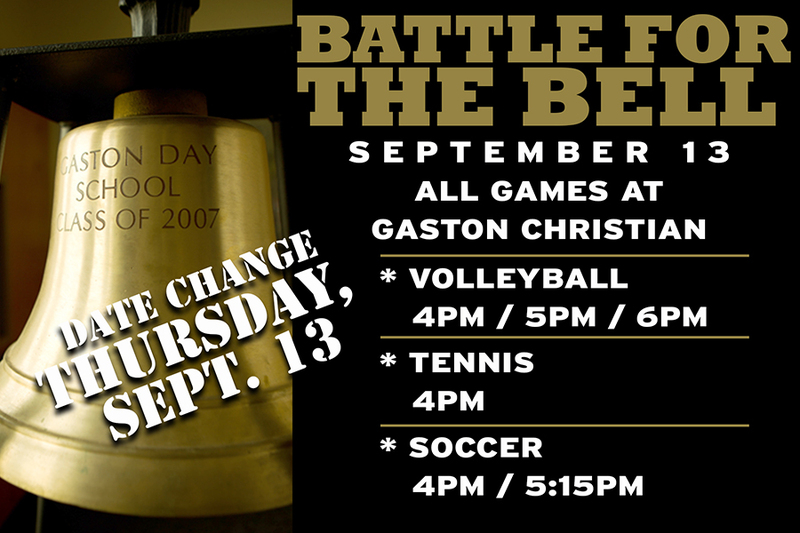 Bring your family out and support all of our fall sports teams as we compete against Gaston Day for The Bell. Games start at 4:00 pm.